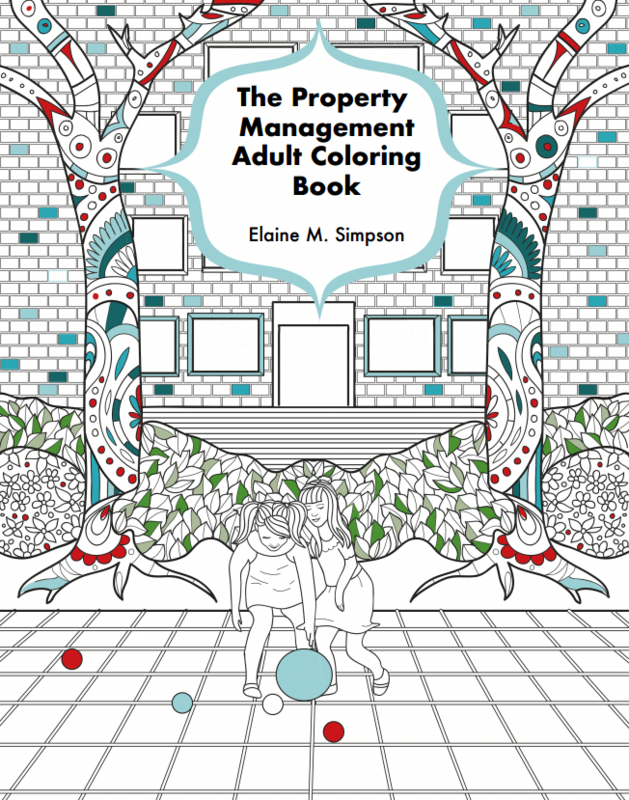 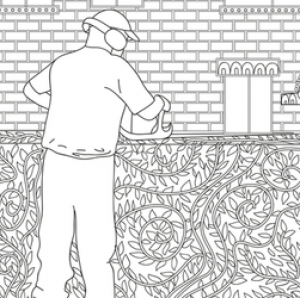 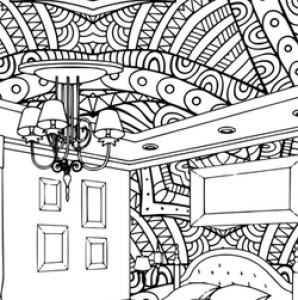 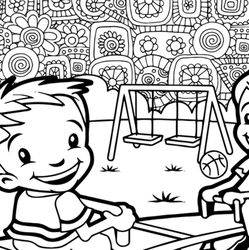 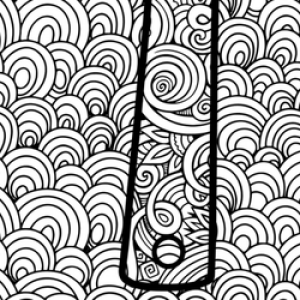 Occupancy Solutions Founder Elaine M. Simpson published the first adult coloring book designed with the Property Management professional in mind. 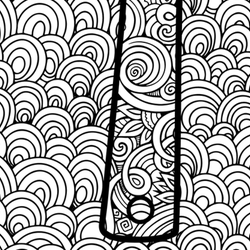 The cost for the kit is $8.99 plus shipping. If interested in bulk purchasing or expediting shipping, please email esimpson@occupancysolutions.